A couple of weeks ago, I visited the happiest country in the world, Finland, to participate at a conference about Särkänniemi’s future and expansion plans. Särkänniemi is – apart from being a really lovely park in a really lovely city – together with Liseberg one of just a handful of municipally owned parks in the world. I very often get the question, why a city would want to own an amusement park. And the answer is quite straightforward; because we create value. By creating a meeting place for the city residents. By creating a cultural fabric, that ties the city together. By driving visits to the city, and thereby revenue for hotels, transportation, restaurants and retail. And by creating entry-level jobs for young employees – or for employees that may have difficulty accessing the labour market otherwise. This non-exhaustive list illustrates, that value can be many different things. Which on one hand makes the management models for parks like Sarkiennemi and Liseberg a lot more complicated, but on the other hand also makes them a lot more meaningful. 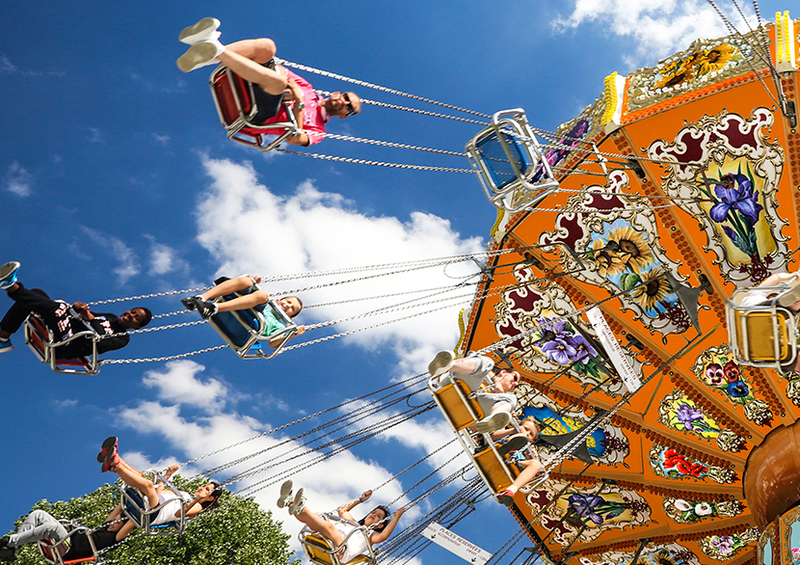 As a starting point, the business models of amusement parks are complex. They are characterized by diverse revenue streams, complicated operational structures, ferocious seasonality and markets that change at warp speed. And when you – in our case – on top of that add municipal systems and political decision making processes, the complexity can become quite overwhelming. When this is your operational reality, you can sometimes envy parks or corporate groups, that just operate to make money. But at the same time, I also think that the business models that Särkänniemi and Liseberg represent are the future. Business models, where value is defined not just from the perspective of the shareholders, but from the perspective of all stakeholders. And where short term profit always have to be weighed against long term goals. Today, most businesses talk about Corporate Social Responsibility (CSR), Created Shared Value (CSV), Citizenship or just plain Sustainability. Initiatives and discussions necessary to ensure not just the long term survival of our companies, but also the long-term survival of our society and our planet. But taking this broader perspective on businesses is not just about ISO certifications, CSR-organizations or flashy sustainability reports. It is not about greenwashing or being noticeably philanthropic. It is not something you add to your existing management system – but it is a fundamental change in the system itself. Särkänniemi turns 50 this year. Liseberg turns 100 in 2023. And even though we are both old companies, I actually believe that we both represent the future. Where companies create value, in a much broader perspective. Where companies are good corporate citizens. And where companies strive to do good.